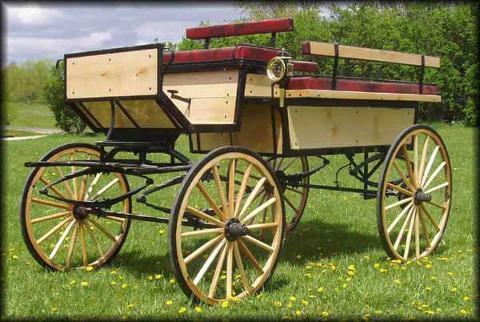 Our Wagonette is a great affordable way for the whole family to ride. Each carriage accommodate 12 Adults. 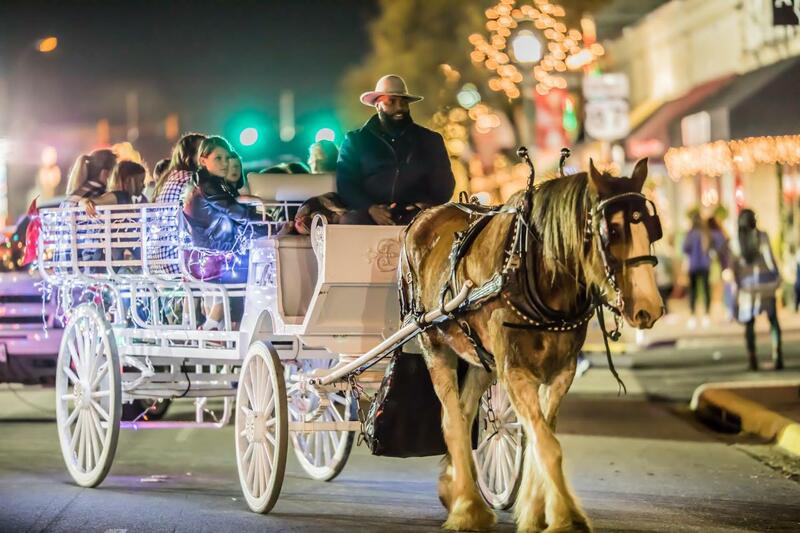 Our carriage drivers will take you through the iconic Windcrest neighborhood to see the annual Christmas light exhibition. Beverages are welcome, but lids are recommend. To ensure your comfort please adhere to the party size listed in the description. If you can't find what you need often times we have cancellations and access to larger carriages that can accommodate your group. We do it all the time! Feel free to contact us if you need help. We reserve the right to restrict the number of passengers upon arrival due to the safety and preservation of the horses and equipment. Carriage color and style may vary. Rides are approximately 30 minutes depending on the size of the party.